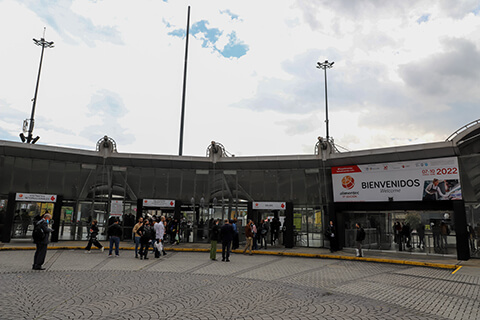 Koelnmesse is the number one exhibition centre for about 25 sectors, for which the company organises the world’s leading trade fairs. 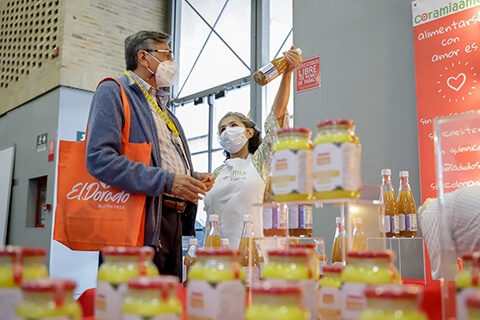 The most well-known of these events include Anuga, Anuga FoodTec, ISM and ProSweets Cologne. 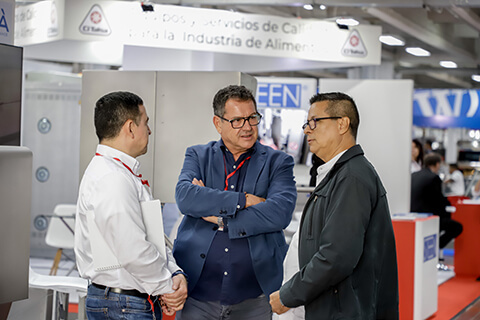 Every year, Koelnmesse organises and conducts about 80 trade fairs, exhibitions, guest events, and special events in Cologne and in further growth markets around the globe. 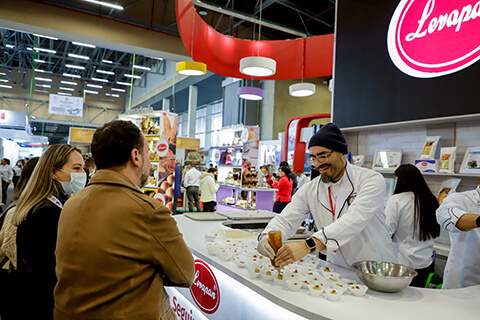 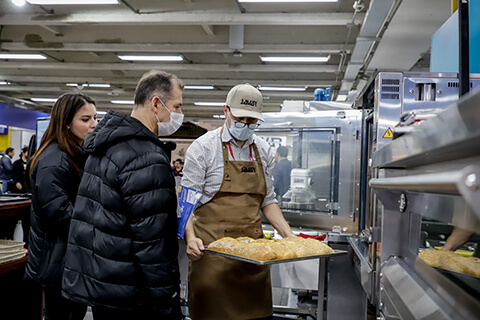 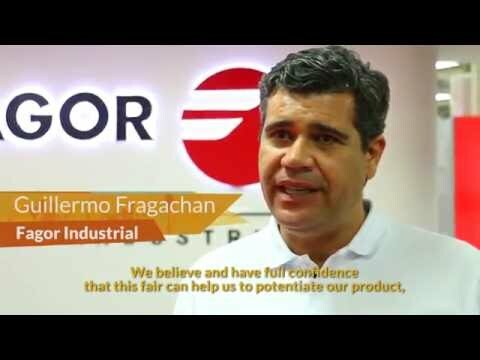 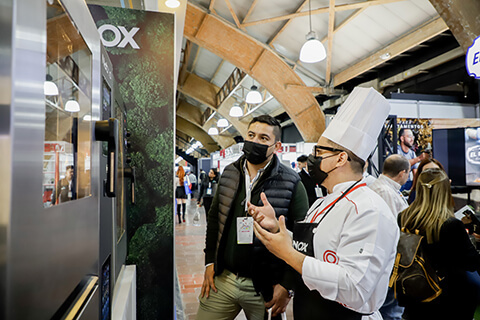 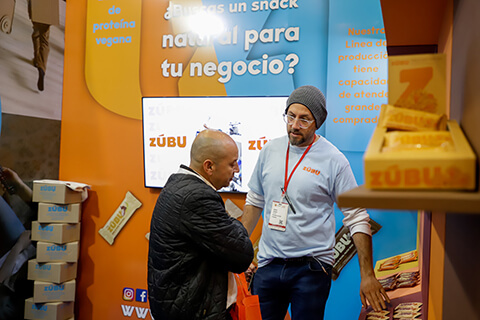 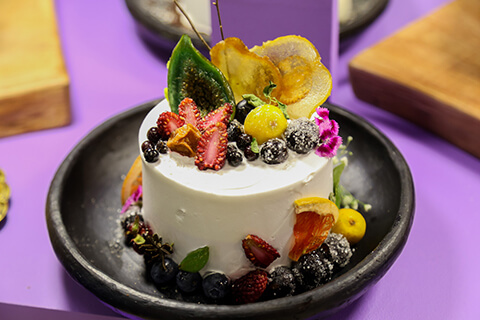 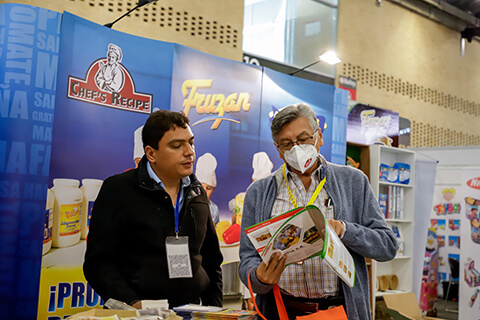 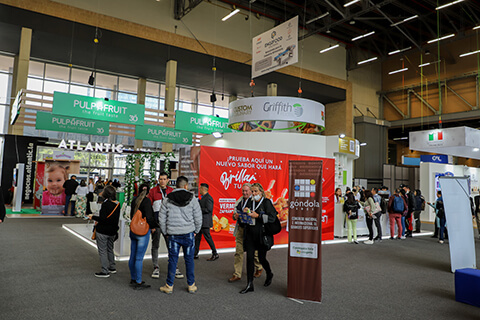 Under the umbrella brand ·Global Competence in Food and FoodTec· Koelnmesse presents trade fairs for the food and food technology industries in Brazil, China, Colombia, India, Japan, Thailand, Turkey, in the United Arab Emirates and in the United States. 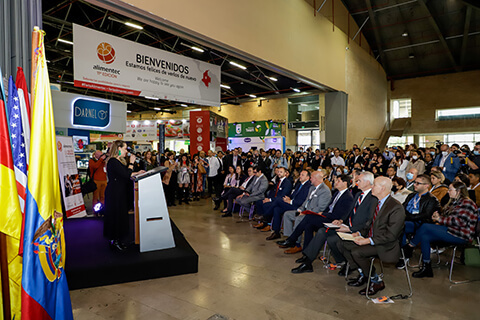 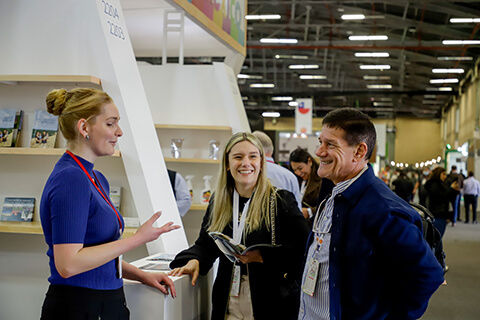 These global activities enable Koelnmesse to offer customers a network of events, which in turn grants access to different markets and thus creates a basis for sustainable and stable international business. 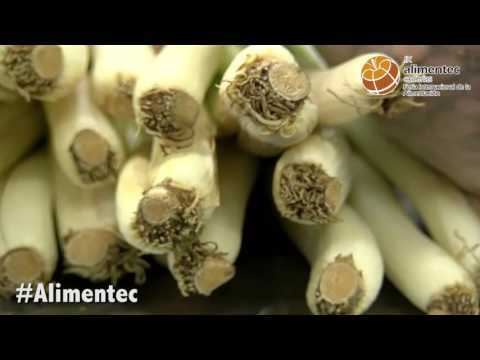 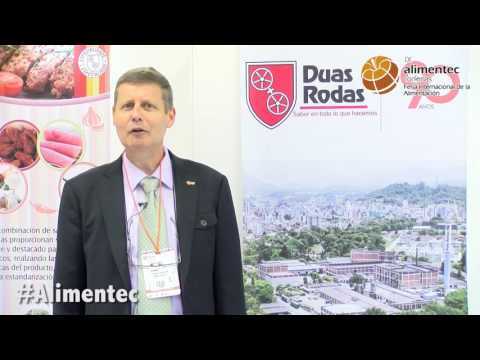 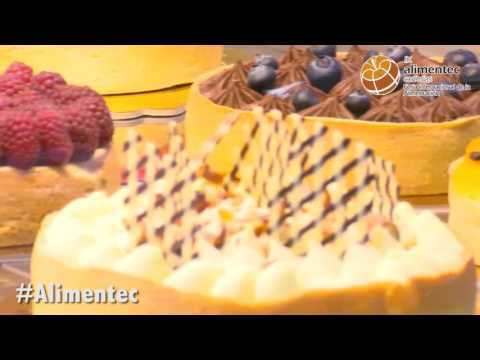 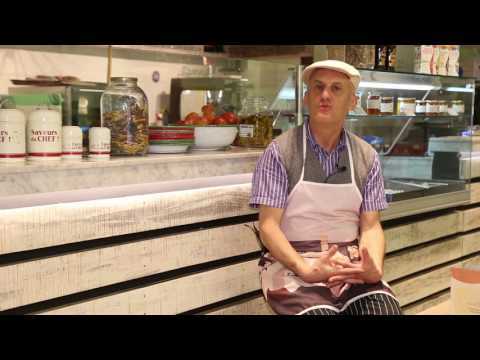 Discover Koelnmesse’s global competence in food and food technology. 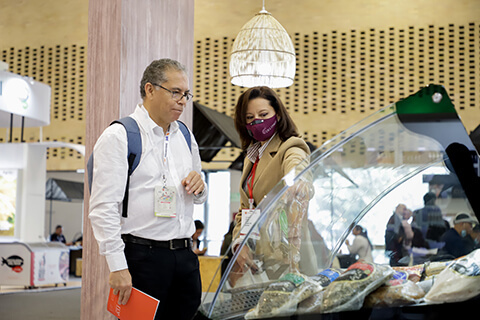 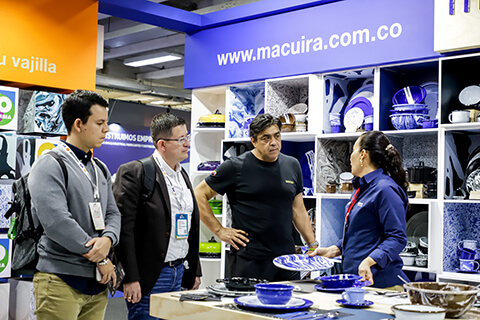 The Bogota International Center for Business and Exhibitions-Corferias promotes the industrial, social, cultural and commercial development in the Andean region, Central America and the Caribbean. 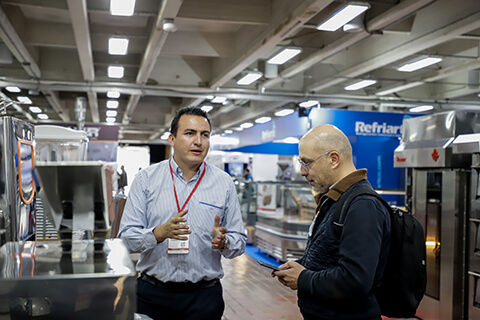 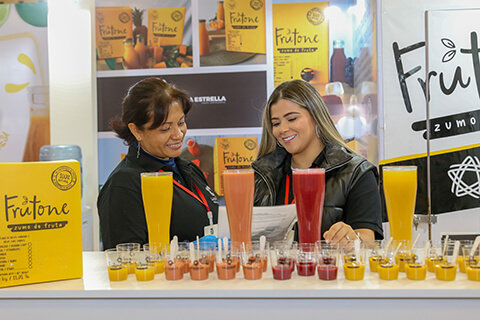 With over 60 years of experience, Corferias seeks to widen cooperation between Colombia and the world community through the organisation of fairs, exhibitions, events and conventions, generating important contacts between visitors and exhibitors in facilities operated under international standards. 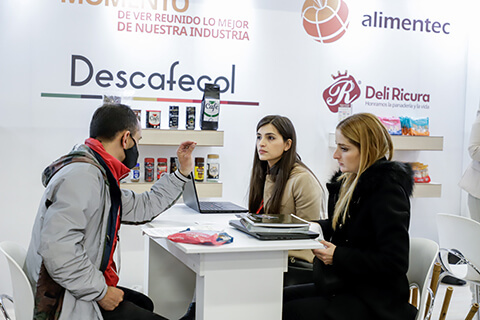 Equally, it promotes and organises Colombia´s participation in fairs and exhibitions abroad, and participates as a partner in companies that have the same objective of fostering the country´s industrial and commercial development. 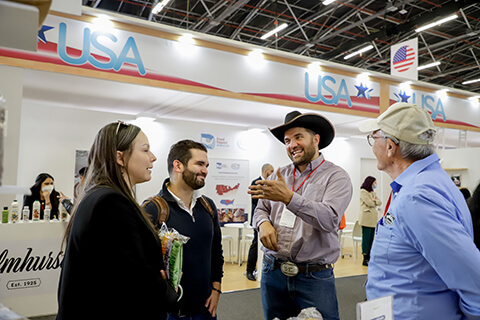 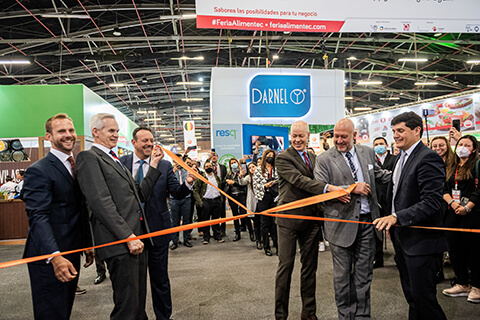 Corferias is recognized as the first Latin American member of the Union of International Fairs (UFI), and as the first Latin American venue in the presidency of this organization for the period (2015-2016). 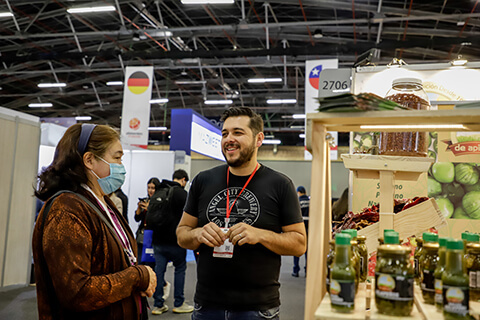 Also, Corferias is a founding member of the Association of Fairs in Latin America (AFIDA) and an associate member of the Association of Independent Organizers (SISO).